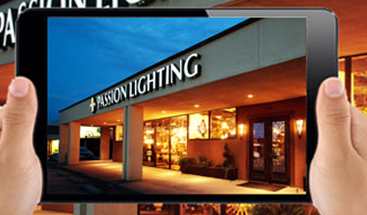 Passion Lighting can provide whole home lighting design services on a contractual basis. 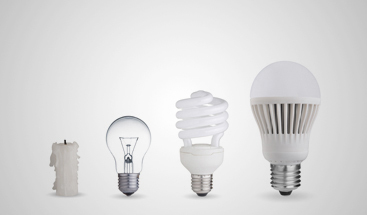 Design services can include interior lighting, exterior lighting, controls, landscape lighting design, specialty lighting, cabinet lighting, creative lighting solutions, unique and new ceiling fans, special site needs and many other services and ideas. We design lighting solutions for homes from 2,000 to 20,000 square feet as well as commercial and specialty projects such as art galleries and restaurants. Design services are completed on a per hour basis or by project. Get details by a phone call or via email at bruce@passionlighting.com. 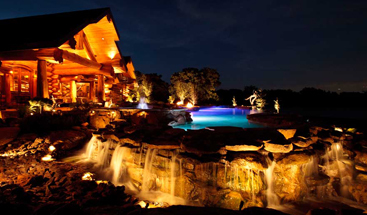 Click here to see the associated videos on lighting design and landscape lighting design to see some of our projects and scope. The purchase of decorative lighting and ceiling fans for the same project earns additional design discounts, depending upon the scope and timing of the project. Design time includes site visits, design time, & meetings with customers. Product selection in most cases is done in conjunction with Passion Lighting inside sales staff. 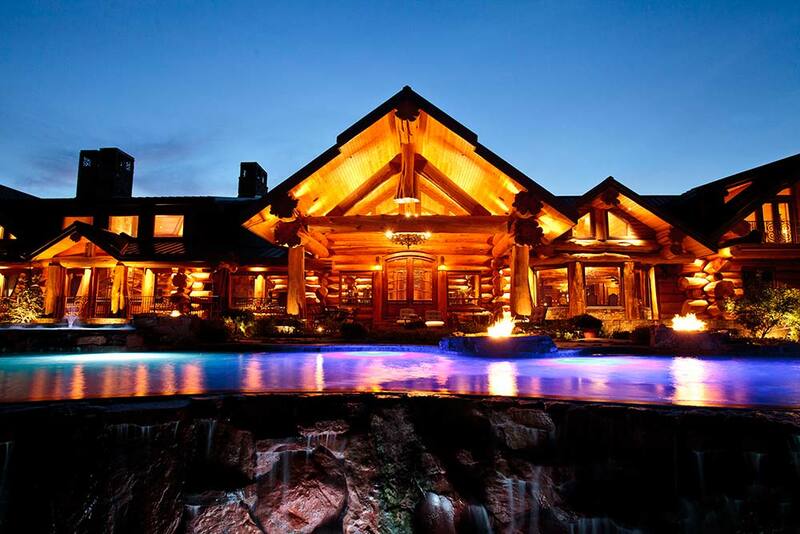 If the project results merit the ultimate recognition, it may be nominated for a Passion Lighting Hall of Fame project where the best of the best projects are included. See current Hall of Fame clients. In depth discussions and demonstration on lighting controls, a critical component of most lighting designs. 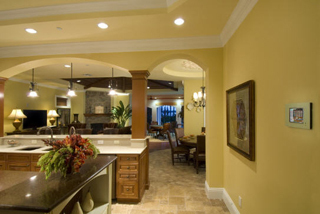 This can include demonstrating lighting controls installed in our showroom (Passion Lighting is a Lutron 5 Star Showroom – unique and exceptional designation). And for the ultimate in product demonstration and for projects of significant scope, Bruce can demonstrate products at his home including Lutron Homeworks including engraved 6 button controls, wireless shading systems, a wide variety of lighting techniques and products and layered landscape lighting that can be demonstrated by layer. A tremendous number of projects and visual snapshots are available for past designs via a variety of links including: Commercial Projects, Home Decor, Landscape Lighting, Fixture & Application Shots, Our Showroom.